The target audience belongs to the age group between 18-35 years, all looking to improve their everyday lives. 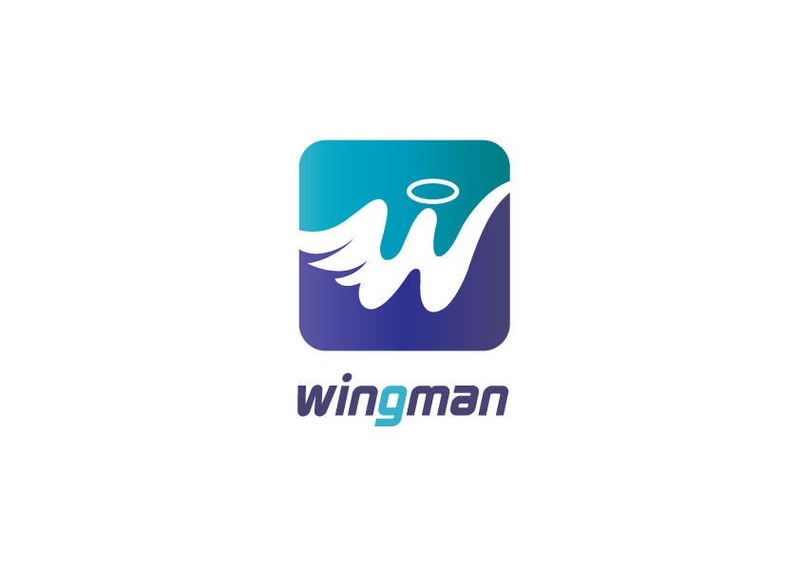 The wing design in the logo, provides evidence to the fact that the application improves one's life. The halo on top of the logo solidifies the angelic prospect of the application. The usage of positive colours like turquoise and white emits the positive nature of the application.